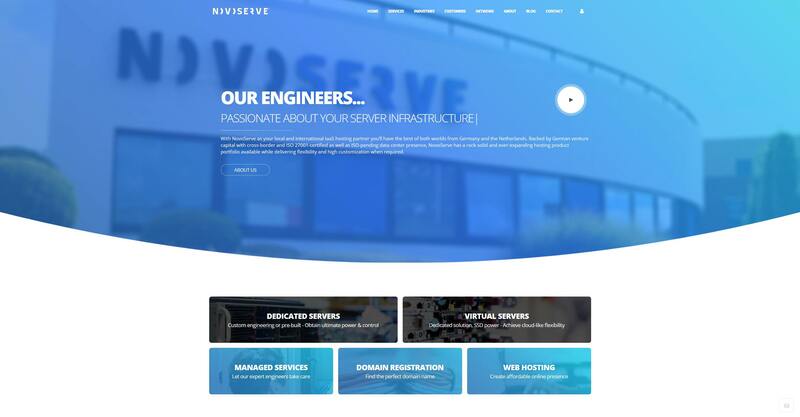 Our management team, our operational professionals, as well as our engineering experts, they’re all pretty busy on a day-to-day basis deploying and managing dedicated servers, virtual servers, private cloud, and more. Once in a while though they manage to free up some time. At this spot, they will write down their opinions on hosting related topics, while sharing hosting expertise and providing tips.